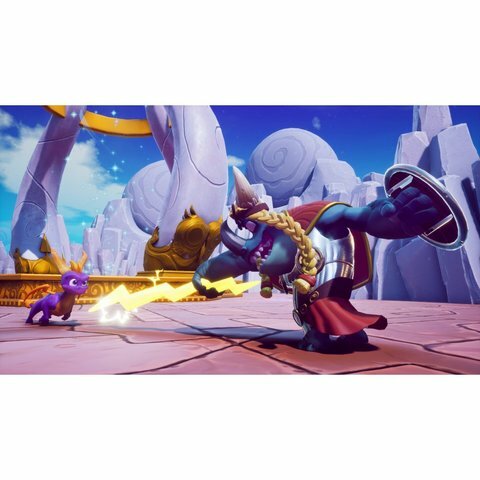 Spyro the Dragon - Gnasty Gnorc has returned from exile and has unleashed evil magic on the Dragon Realms, trapping the Dragons in crystal and raising an army of Gnorcs. 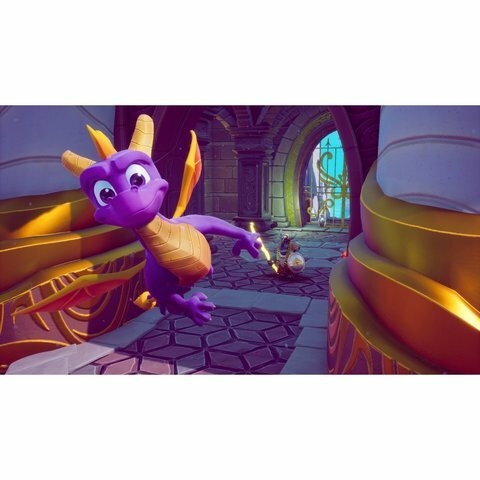 Spyro, with his friend Sparx the Dragonfly, is the only Dragon left who can traverse the six Homeworlds, free the Dragons and save the day. 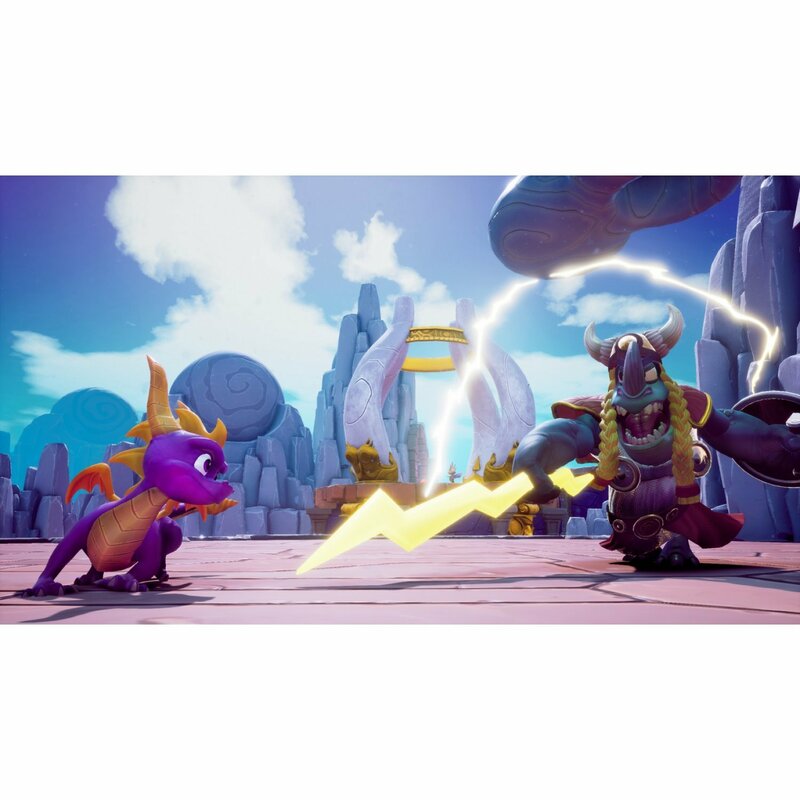 Guide Spyro as he glides through the Dragon Realms, toasting colorful enemies with his fiery breath and encountering countless puzzles and adventures along the way." 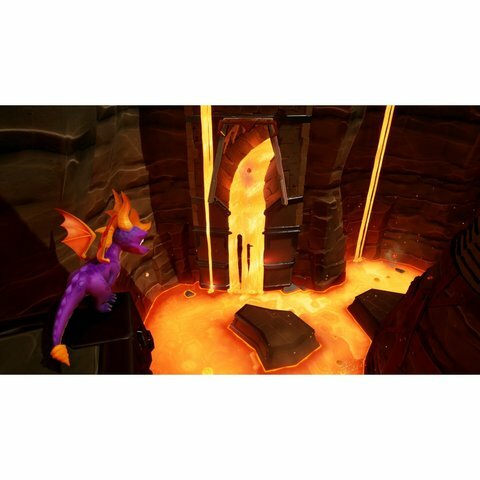 Spyro 2 Ripto's Rage! - Spyro has been brought to the land of Avalar to defeat the evil sorcerer Ripto who has brought war to Avalar's Homeworlds. 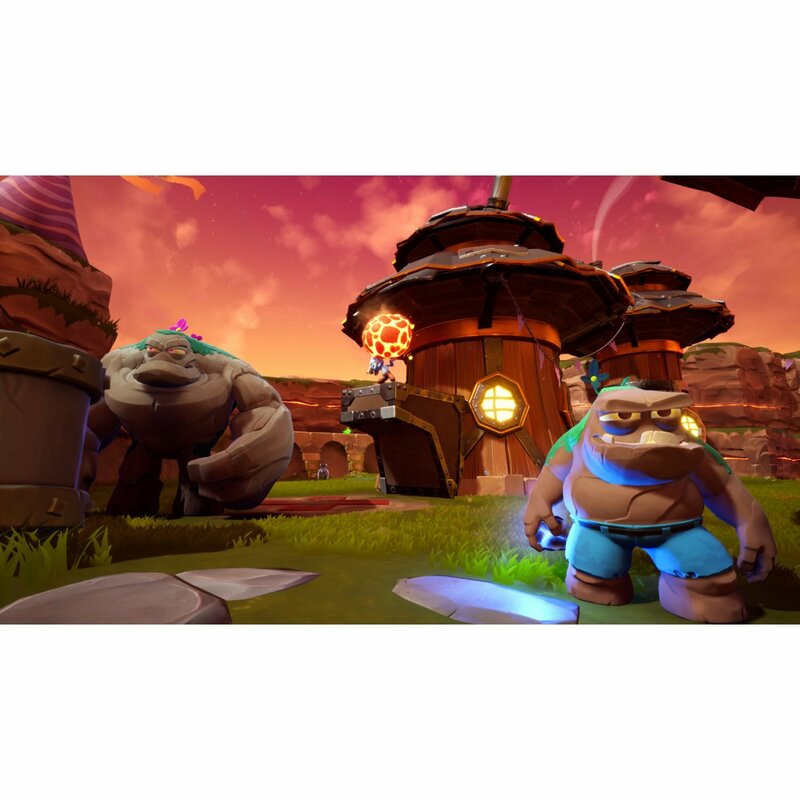 Each Homeworld is being held captive by Ripto and his minions, and it's up to Spyro to defeat them and bring peace to Avalar's realms. 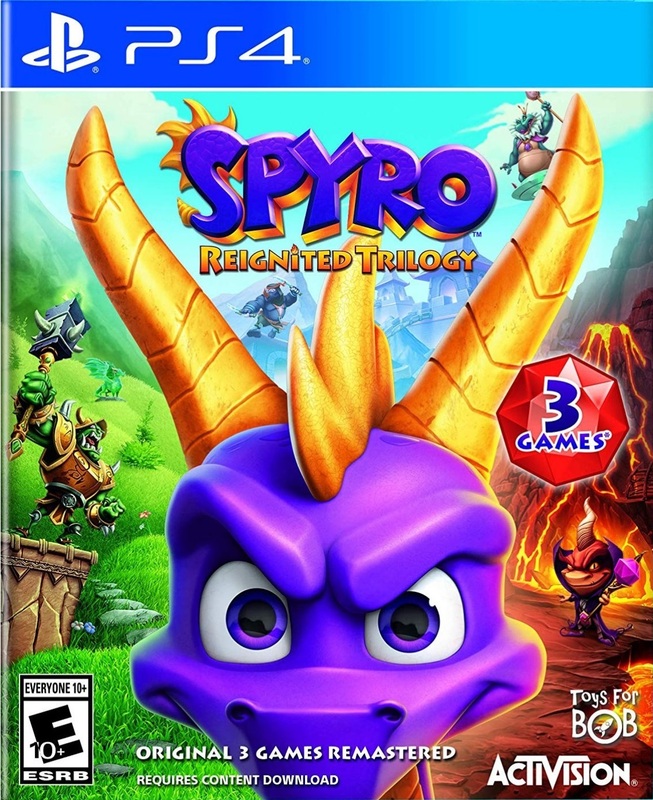 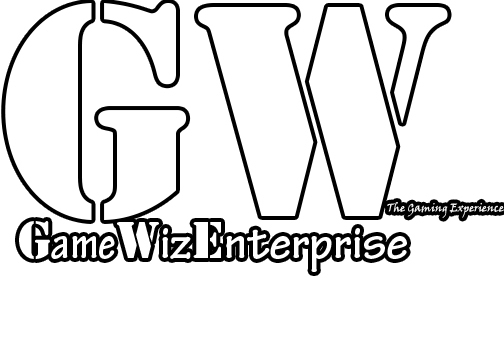 In this adventure, Spyro powerflames, supershots and headbashes his way through enemies while completing unique challenges such as herding strange beasts, target shooting and defeating ravenous dinosaurs."